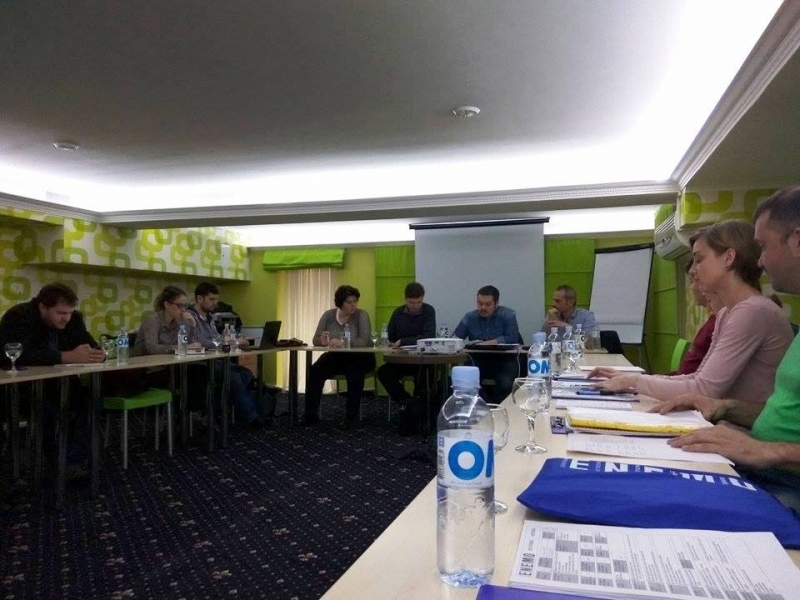 During November 1-2 , ENEMO organized a two-day training of Long Term Observers for the 18 experienced observers from the Network in Chisinau, Moldova. 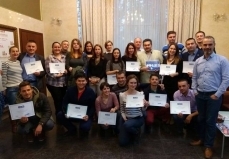 The training was second of its kind, while pilot training was organized in Tbilisi during September 2016. 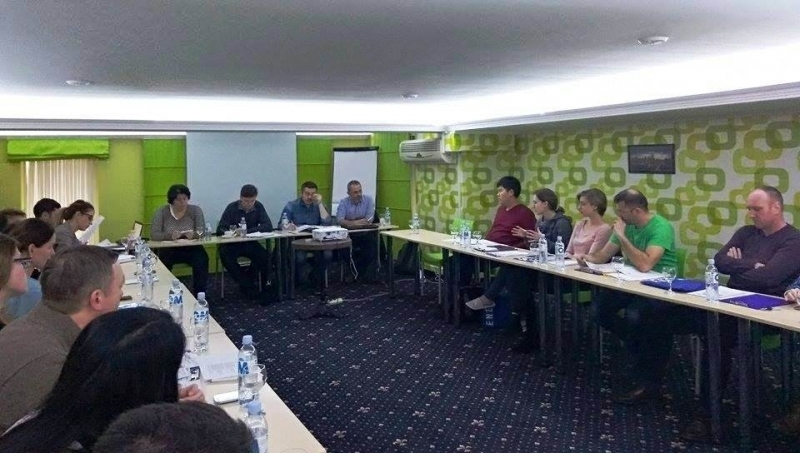 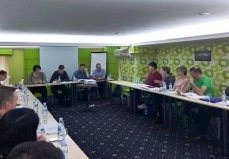 The training was organized in the frame of the ENEMO EOM to Moldova and engaged short-term observers (STOs) of the mission as the training participants. 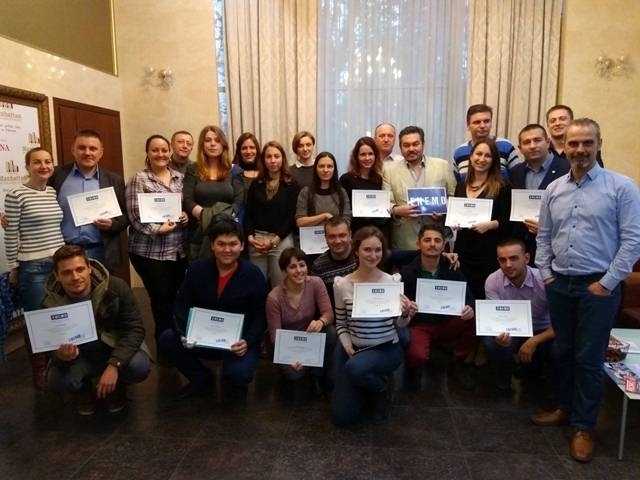 The Core Team members of the mission (Peter Novotny (Head of the Mission), David Kankiya, Nurul Kakhimbekov and Ana Mihajlovic (Logistics Officer)), those who had undergone the ToT for the LTO training, have conducted a training.